Taken from German Wikipedia ( first upload in de wikipedia on 02:25, 8. Feb 2004 by Head) , who took it from the NOAA, (US Gov employee photo, thus public domain). 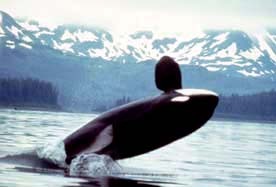 Originally served at http://www.fakr.noaa.gov/protectedresources/whales/default.htm.